Raccoon Branch Wilderness is in southern Smyth County. 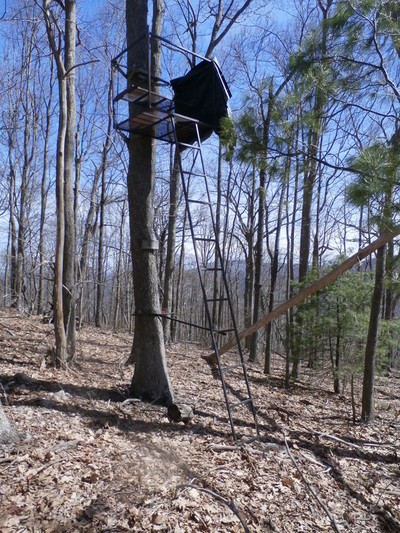 Established in 2009, this 4,225 acre wildland is a hiker’s paradise. With loops, out and backs, creeks and vistas Raccoon Branch offers challenges for experienced trekkers to first time hikers. 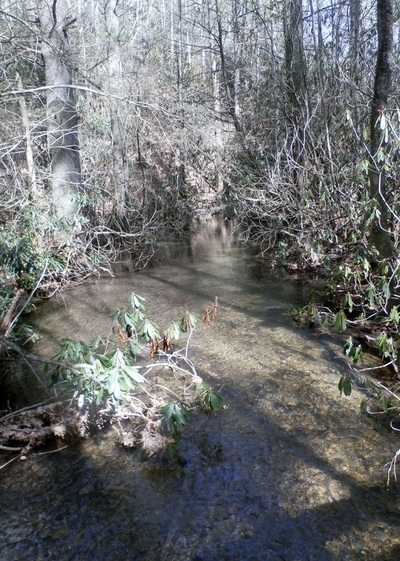 This Wilderness protects the entire watershed of Raccoon Branch and Scott Branch. 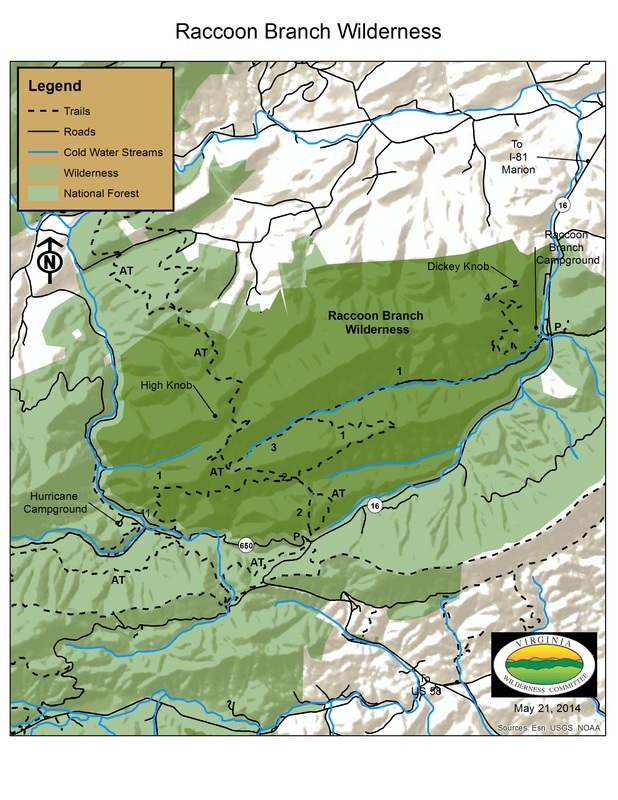 Both creeks are designated cold water streams, draining the southern portion of the Wilderness and tributaries of Dickey Creek. Dickey Creek, in turn, is a major tributary of the South Fork of the Holston River. The northern end of Raccoon Branch is riddled with numerous small streams including Muddy Branch, Slabtree Branch, Mullins Branch, and Wildcat Branch. These small streams all flow into the South Fork of the Holsten River. White Pine, Tulip Poplar, Basswood, and Cucumber Tree dominate the canopy in these protected coves. 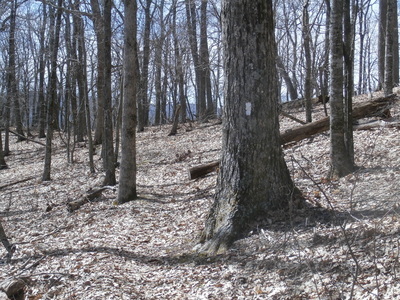 ​Dickey Ridge dominates the interior of Raccoon Branch Wilderness. This long ridge with its east/west orientation separates Raccoon Branch from the streams in the northern part of the Wilderness. The crest includes several small pockets of old growth. The walk along the ridge under a canopy of tall, straight Red Oak, White Oak, knurled Chestnut Oak, and Shagbark Hickory is truly a Wilderness experience. 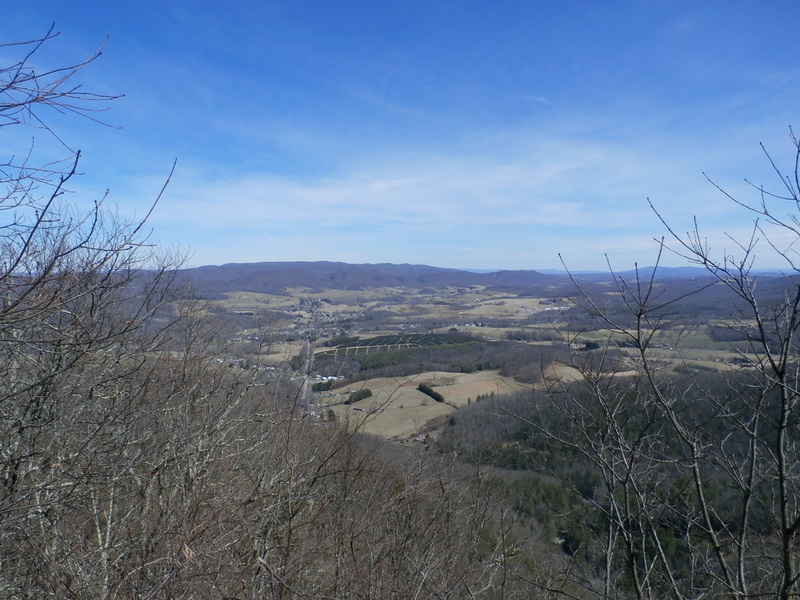 The western end of Dickey Ridge is marked by a peak called High Point which just exceeds 4,000 feet above sea level. 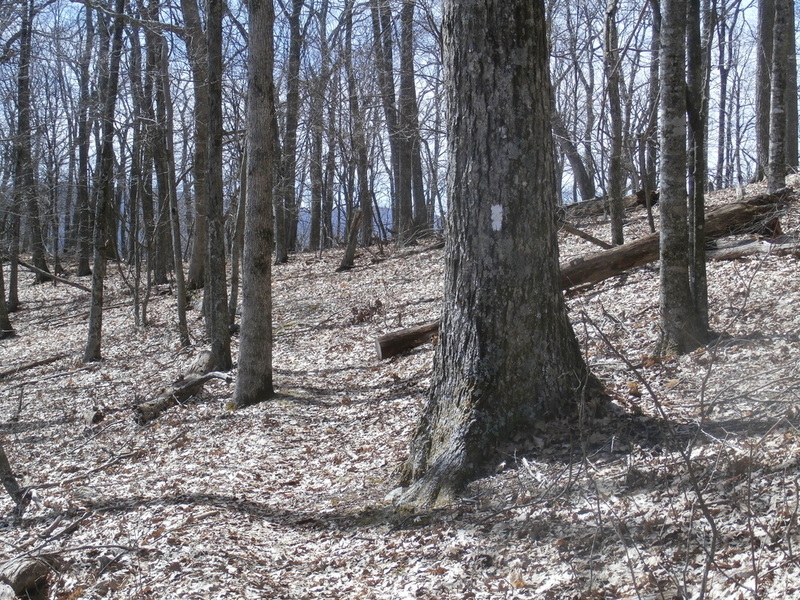 At the eastern end of the ridge is Dickey Knob (2,645 feet). The view from the knob is breathtaking. 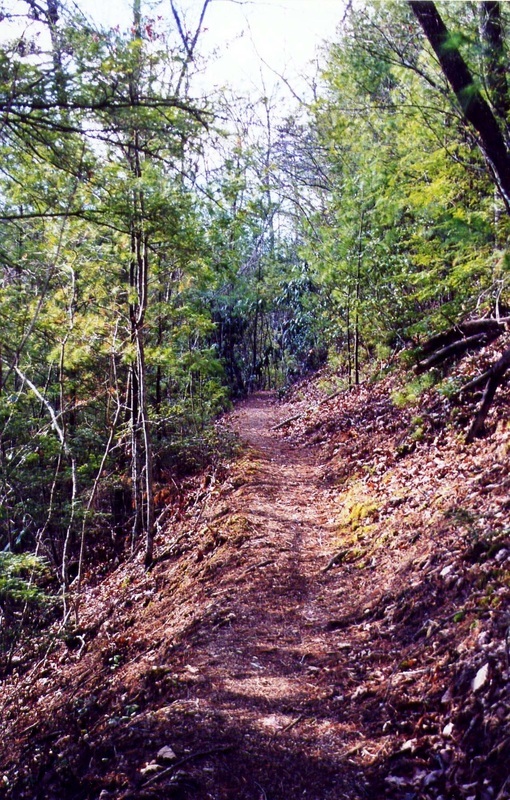 Bobbys Ridge is the southernmost ridge of the Raccoon Branch Wilderness. Bobbys Ridge also has a east to west orientation and separates Raccoon Branch from Scott Branch. Raccoon Branch Wilderness serves as a scenic backdrop to both the Raccoon Branch and Hurricane Campgrounds. 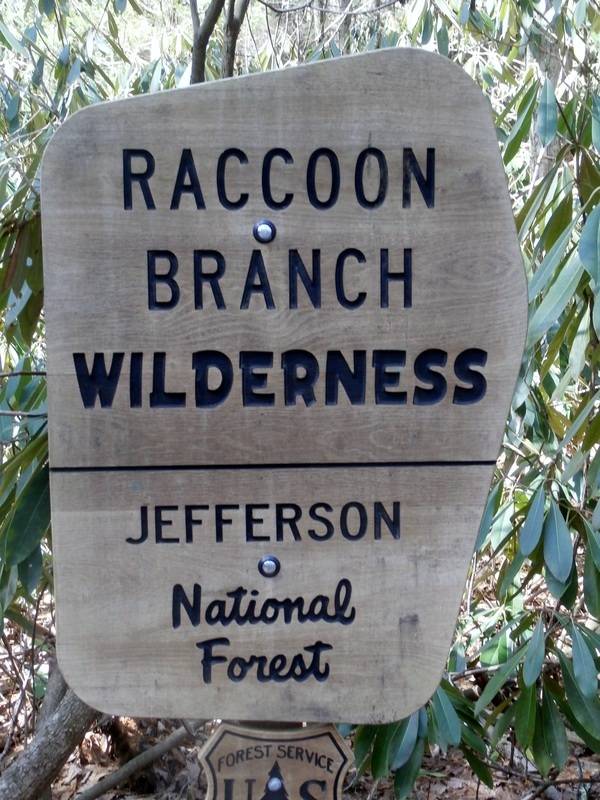 These two recreation areas offer easy access to Raccoon Branch Wilderness.